The Savvy Moms Guide has launched a new site on Wordpress! The New and Improved The Savvy Moms Guide, is your resource site for the Everyday Mom. 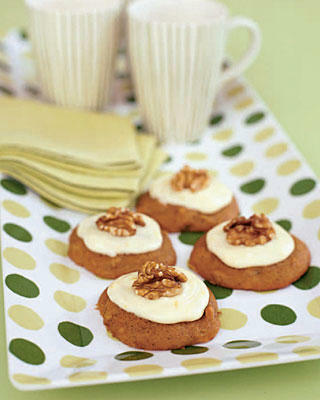 We have provided the top sites and blogs for parties, crafts, recipes, education, savings and home. Making this, your one stop shop for your Everyday Savvy needs. 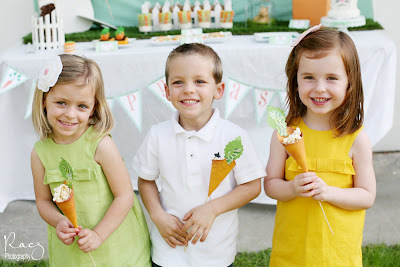 We created this site because we were frequently searching for the next party idea for our kids, tonight’s dinner recipe, or always searching for a great coupon, so we thought having all our favorite sites all in one place would save us time and money! Please come and Make EveryDay Savvy with us at www.TheSavvyMomsGuide.com! We just love everything about Spring. Easter, flowers, and warm weather. 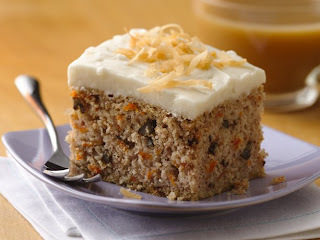 Oh and a great carrot cake goes well with Spring too, at least in our book it does! 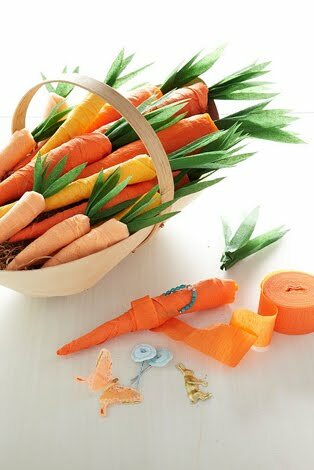 We have found some Savvy Carrot finds, from recipes to DIY crafts. 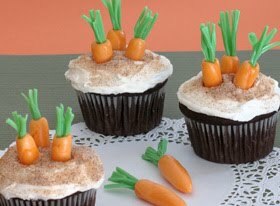 So whether or not that myth about carrots being good for your eyes is true, we hope you enjoy what you 'see'!!! 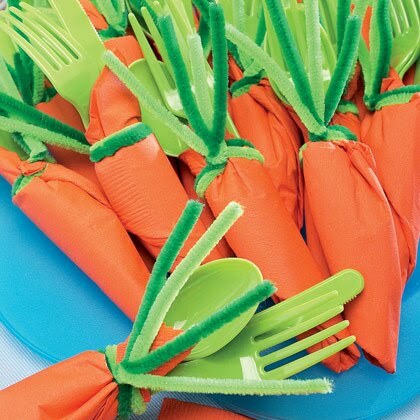 Involve the kids and let them help you sort and stuff these fun Family Fun Carrot napkin utensil holders. Display at each setting on your Easter table or pile them up in a pretty basket. Our Cozy Nest Carrot Wreath tutorial is such a creative twist to the ordinary wreath. These Crepe Paper Carrots from Martha Stewart are a sweet treat for your guests that will leave them surprised! We are so excited to share this weeks Giveaway. Our "Hoppy" Easter Bunny Hop" Play Party was last week. What a fun time the kiddos had (we can't wait to share the day with you). 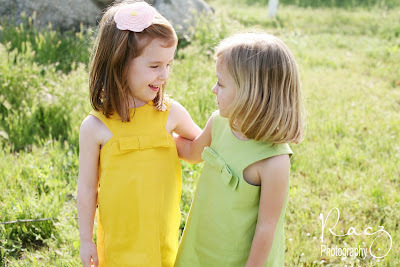 Our girls were dressed in adorable stylings by Faithworks 4 U Handmade Designs and Sweetharts Shoppe. Seriously they could not have been cuter, the perfect Stylings for our Spring Day. The Faithworks Dresses were from the "Jewel" Collection. These Adorable dresses are Back buttoned, A-lined dresses with cut-away armholes. They Have jewel neckline in front and V-shaped in back. Self bow in front. The Yellow and Green were the perfect Pop of Spring Color. Faithworks for you 1960's style is so simple, yet detailed. You will find so many different styles in her store. Look around, and you will find something you have to have! 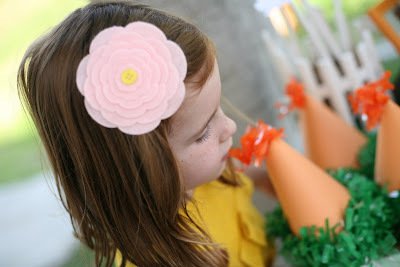 The girls wore Fun and Frilly Flowers from Sweetharts Shop in their hair. We adored the layers and button detail of these hair pieces. The girls did too. 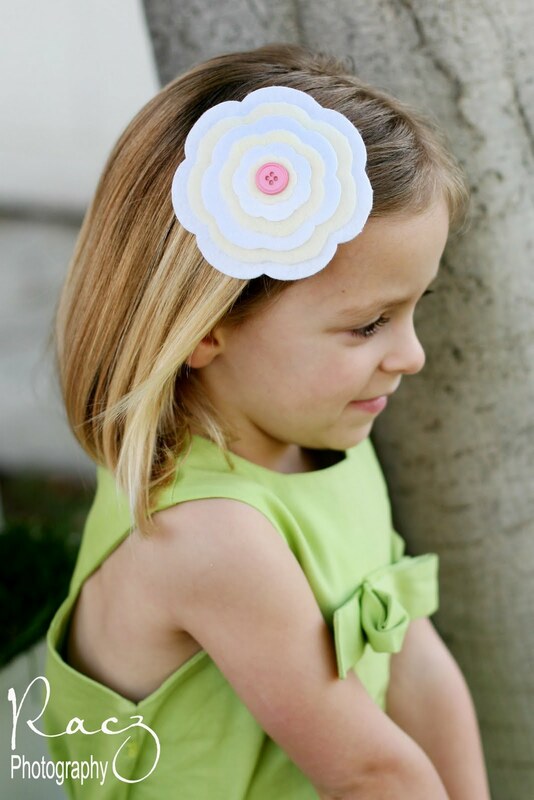 Bows, to flowers, Nikki's obsession with hair accessories took off and so Sweetharts Shoppe was born. Inspired by vintage style and Nikki incorporates a vintage look into her hair pieces. Sweetharts is also known for their fabulous Rosettes, which are the ultimate in accessories, not only can you use them in your hair on headbands and clips you can use the to dress up your everyday tank top or simple dress. Even wear them in a bib necklace, they are definitely a show piece to be worn at some point in your life :) They add a little something to your look that makes people look twice and makes you feel great. Nothing is better then walking out into the world looking good and that makes you feel good. Sweetharts is a Shoppe that will allow you to dress up any outfit with the perfect Hair piece, clutch, jewelry or even dress your camera and baby. They want to make you smile like that too! 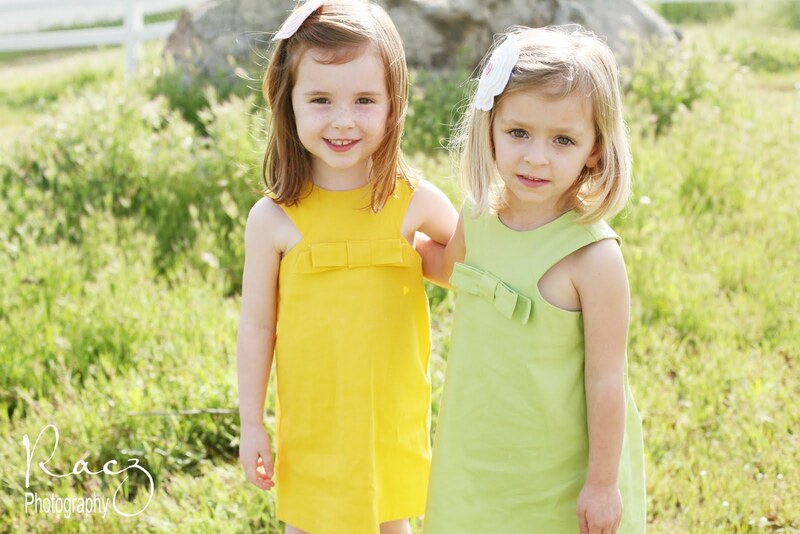 So we are giving away a Faithworks "Jewel" Dress in the color of your choice. And a Fabulous Hair Piece and Clutch of your choice from Sweetharts. Are you smiling??? We hope so. 1. "Like" faithworks4u.etsy.com and Sweetharts Shoppe on facebook. And come back and share that you did here. 2. Visit Faithworks 4U and Sweetharts shops and tell us your favorite items here. 3. Follow Sweetharts Blog. And let us know you are following her. 4. "Like" The Savvy Moms Guide on Facebook. 5. Follow The Savvy Moms Guide on Twitter. Winner will be chosen on Sunday April 10, 2011 at 8:00pm (PST). Any entries received after this time will not be considered. Open to US only. Winner will be chosen using random.org. This is a sponsored post for The Savvy Moms Guide. Hey Savvy Peeps!! We are so excited Spring is here!! So many crafty projects coming up! With Easter just weeks away we were inspired by this cute and crafty project we saw in our Woman's Day magazine the other day! We are not fans of Peeps to eat, but they sure do make a cute flower topiary. 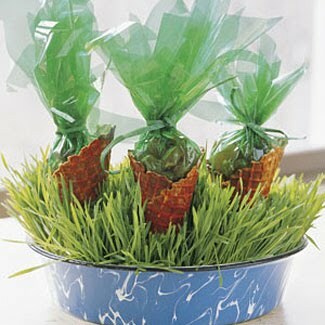 This idea would be cute decor for a kids Easter party, not to mention it costs next to nothing to make! Begin by cutting out center of Styrofoam circle. The thinner the circle the better! Once your center circle is cut out, place your Peeps on the circle with hot glue. 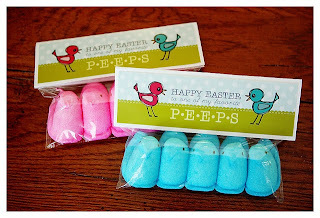 *Place Peeps onto the circle by bending the Peeps slightly and placing them on with the hot glue. *Allow the Peeps to dry, they can get sticky if you play with them too much! *While waiting for the glue to dry, paint your dowel green. *Place Peep Flower into the Styrofoam (use a dab of hot glue to secure). *Place some more hot glue in the bottom of your clay pot and place other end of dowel into glue. 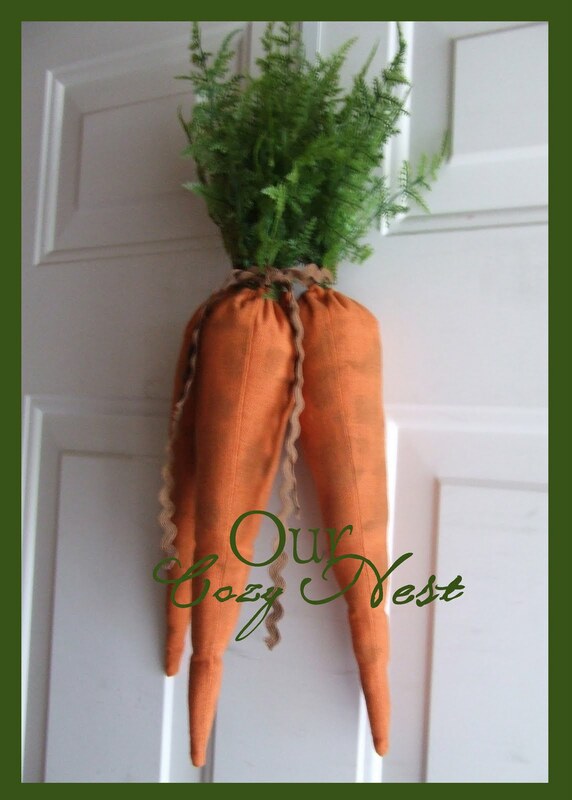 This FREE 8X10 printable from Flamingo Toes would be cute framed nest to your flower Peep topiary! And it comes in 4 fun pastel colors! Get yours here. We cannot forget the kiddos! These FREE printable toppers from Eighteen25 are a great basket filler or gift for your kids teachers! Get yours here. 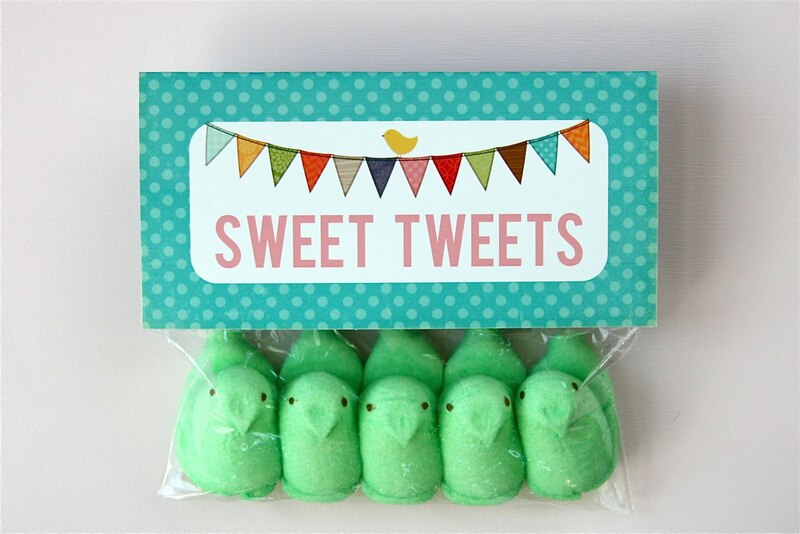 Or How about these 'Sweet Tweets' from It Is What It Is? Get yours here. 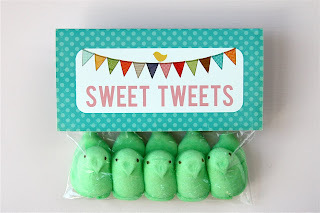 Thanks for being 'Our Peeps'!! !